We provide expert pruning services tailored to the needs of the specific job. Pruning can greatly improve the health of a tree through letting in additional light, dead-wooding and also improving the structural integrity of the tree. We are also experienced in height reduction work. 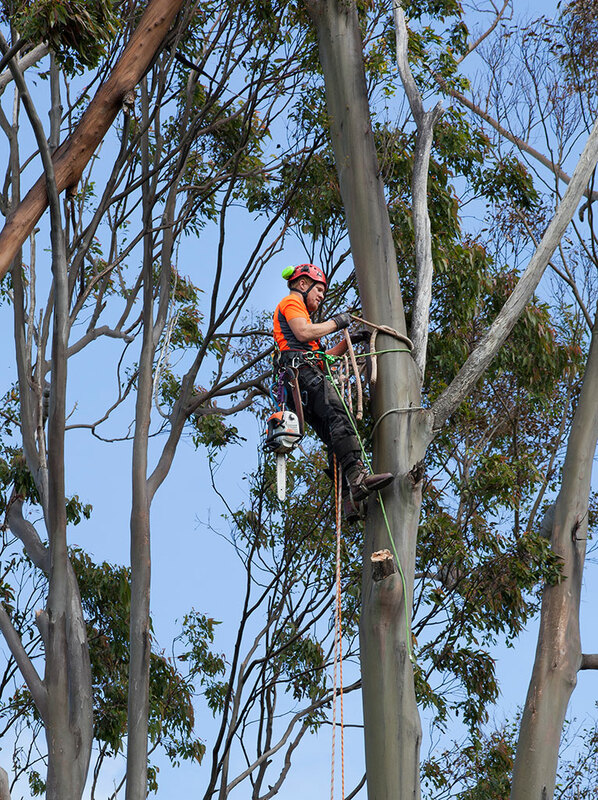 We are trained in the correct techniques for a broad range of situations and will discuss your requirements before undertaking any pruning work – give us a call for a free quote for your tree pruning Auckland. Highly skilled and ready to go!